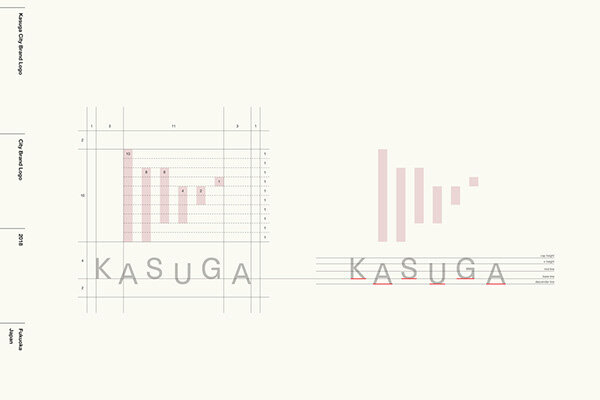 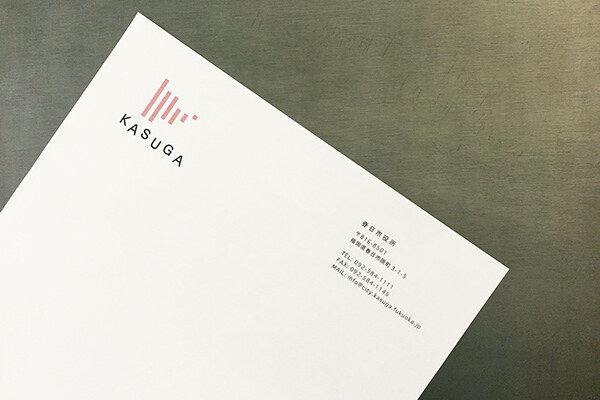 I received a Jury's Special Prize at the Kasuga Brand Logo Award Produced by Senden Kaigi Publishing. 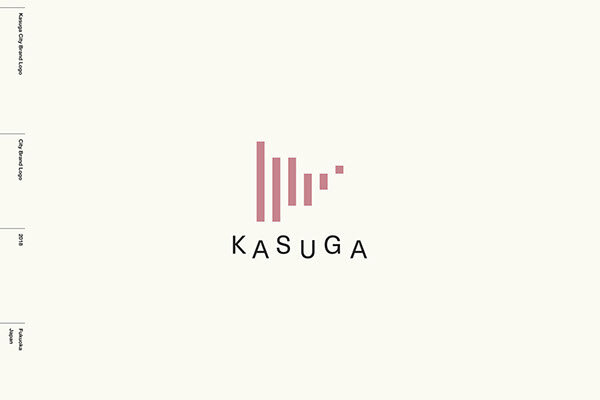 Kasuga City is one of Japanese city, Fukuoka prefecture. 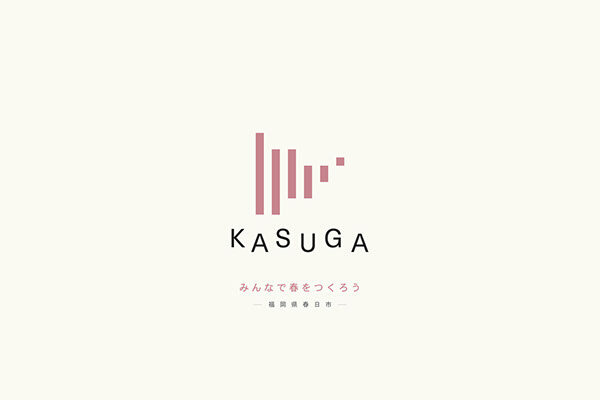 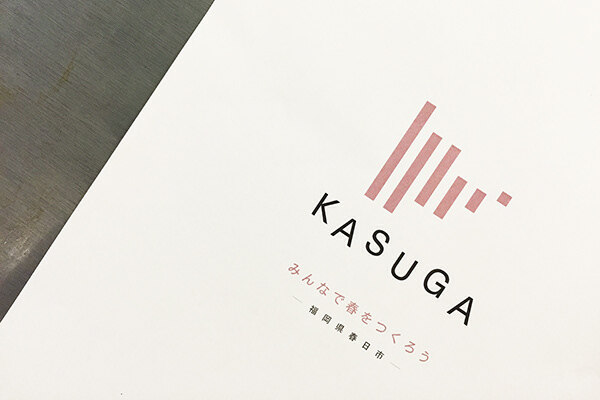 Kasuga City Brand Logo Award Produced by Senden Kaigi Publishing. 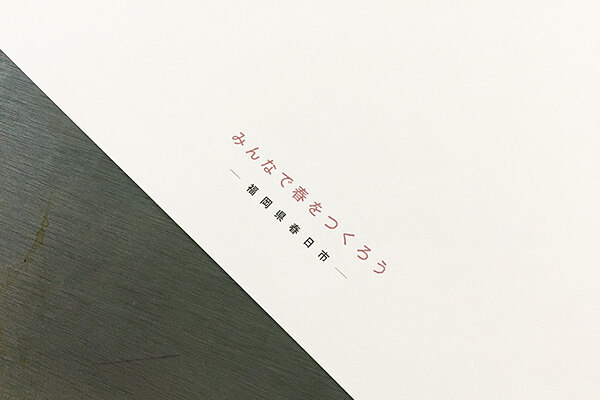 I received a Jury's Special Prize.